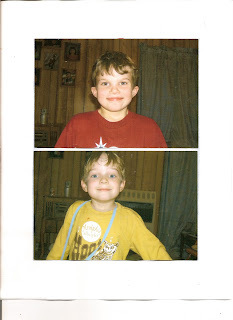 Autism Blog: Happy New Year 2008! (Photos by Grandma Lorenzen, Dowling, Ohio, USA. Thanksgiving 2007). Happy 2008 to you all! Thanks. I think so as well, but I'm a bit biased. Best New Years wishes to you too.